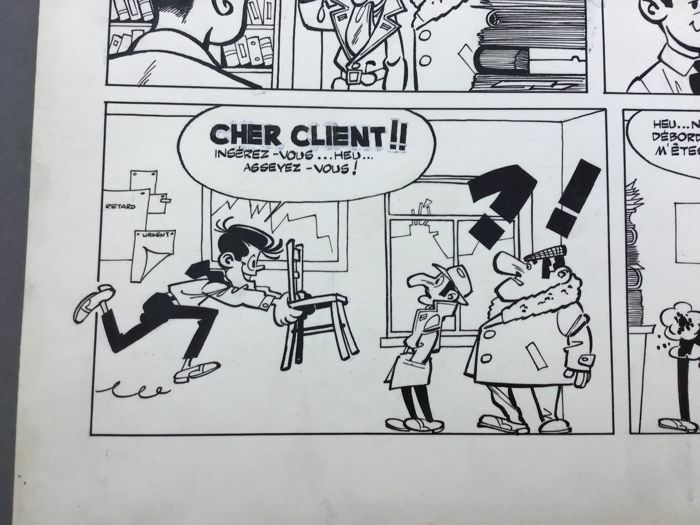 Format: 33 x 43 cm. 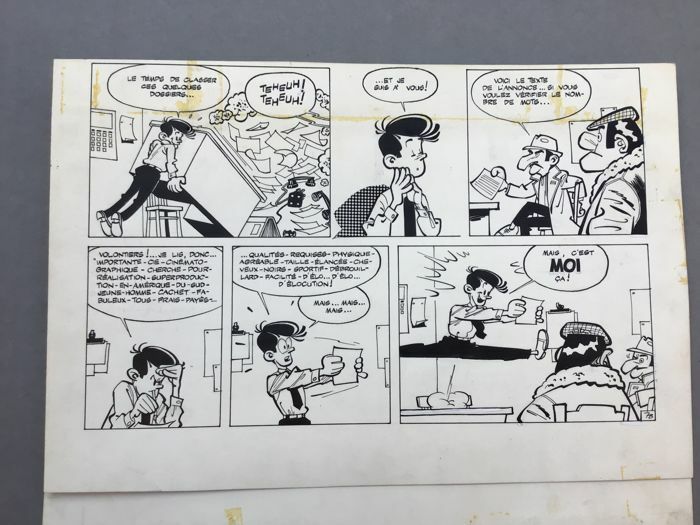 Beautiful original plate with 4 strips in India ink for this funny series that incorporates all of the humorous characters and graphics typical of the 1960s. 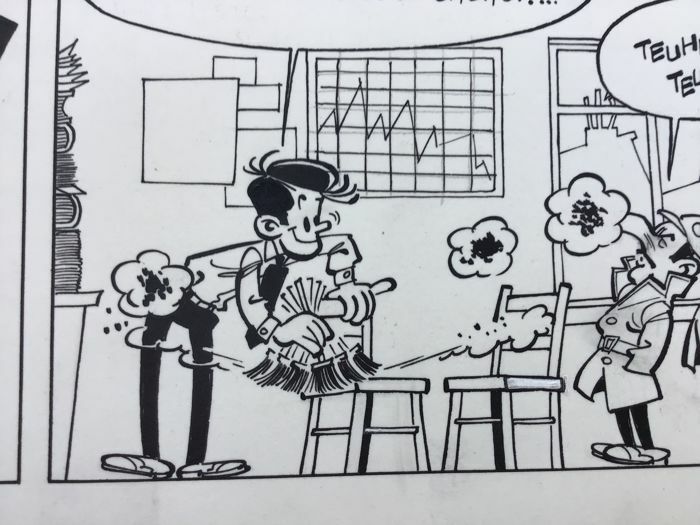 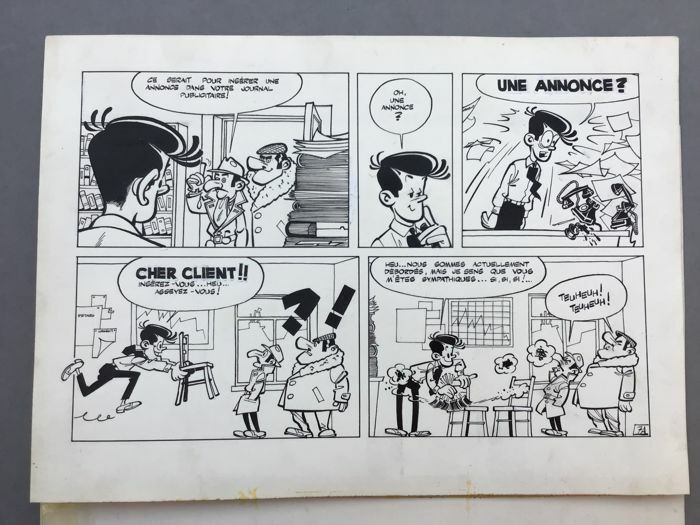 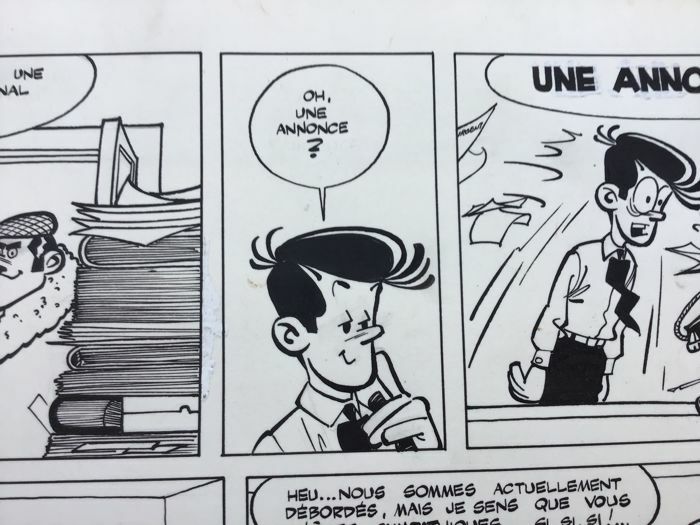 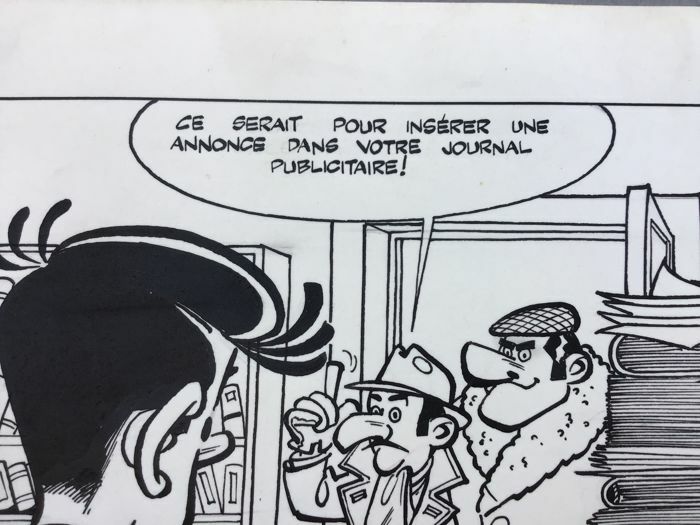 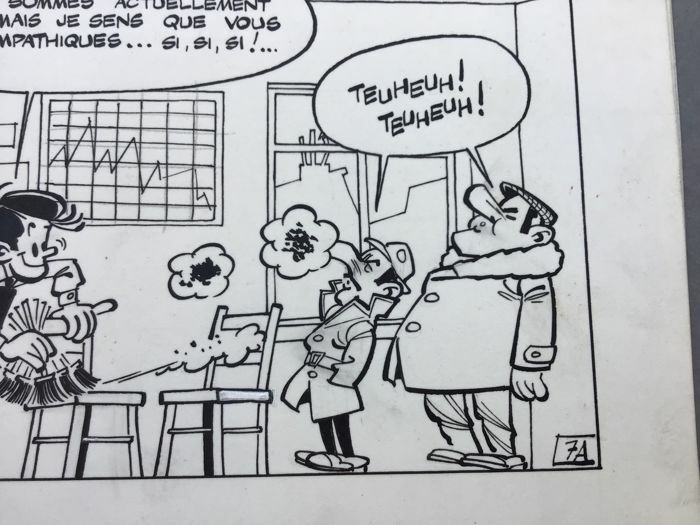 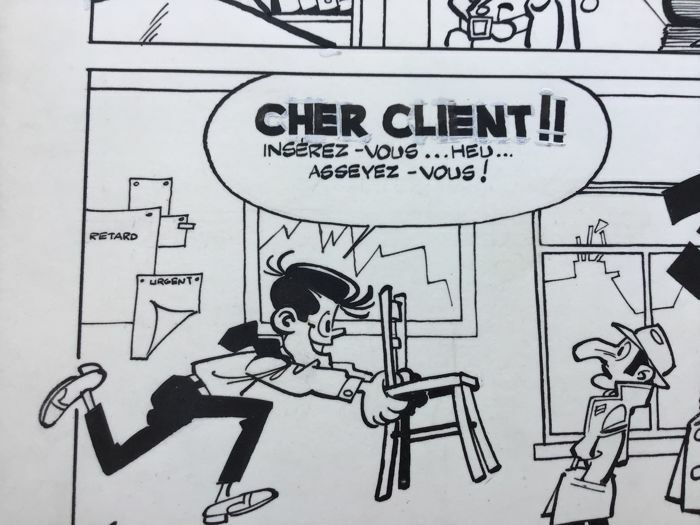 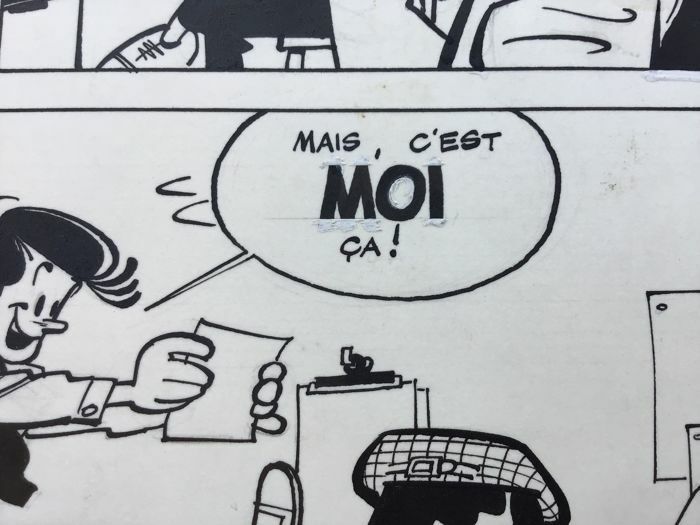 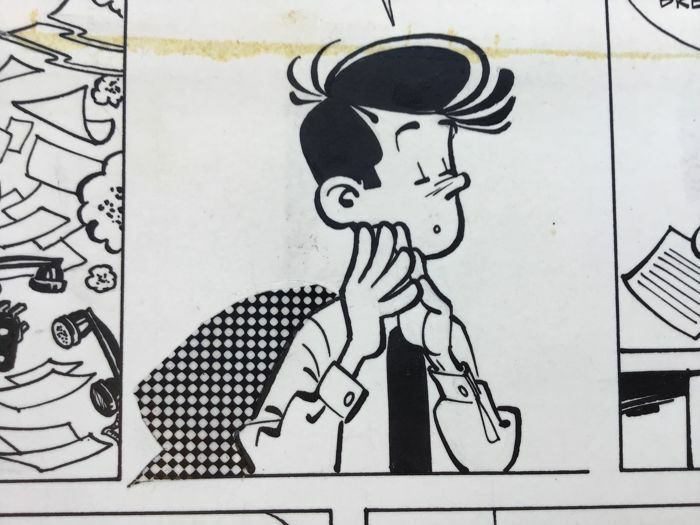 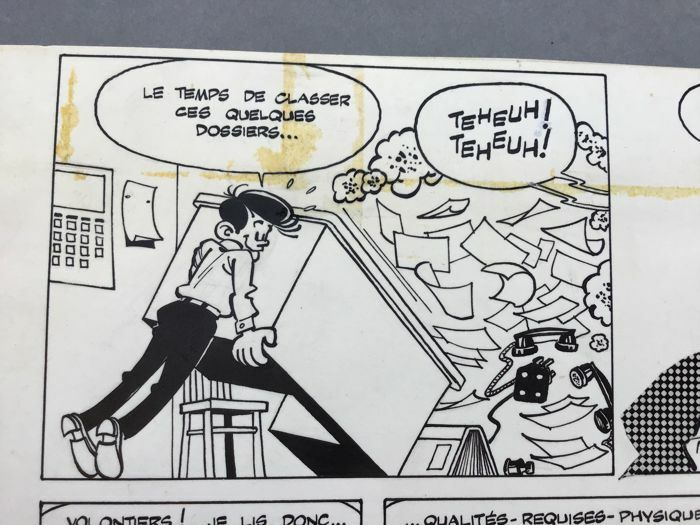 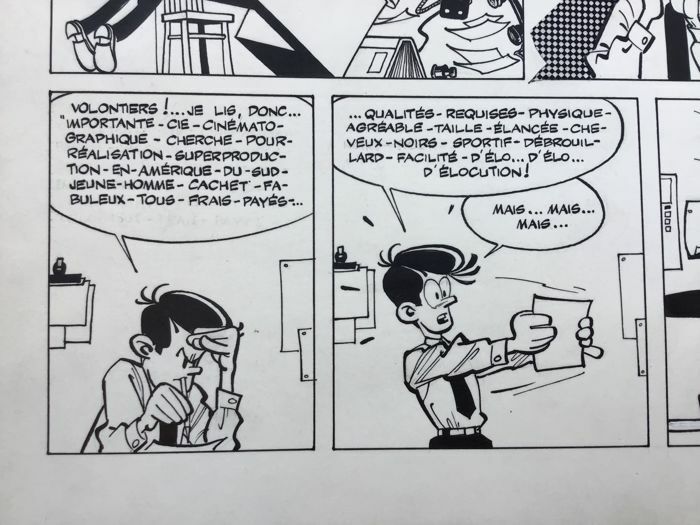 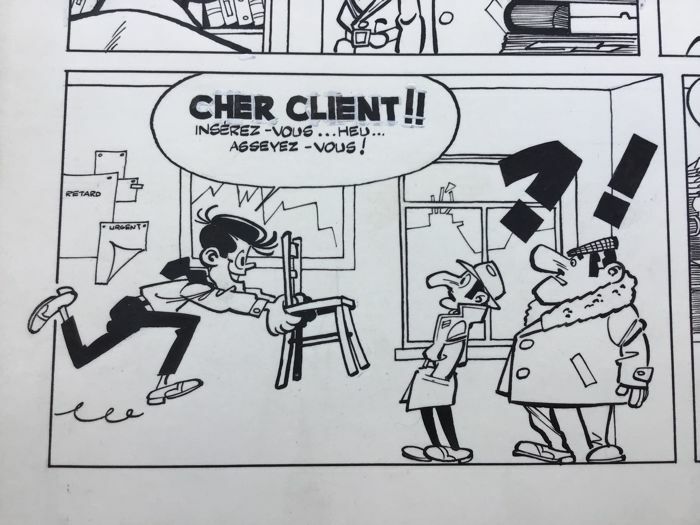 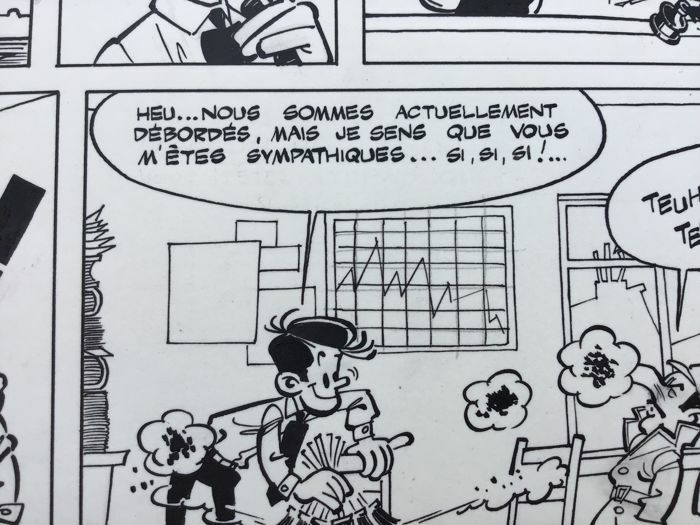 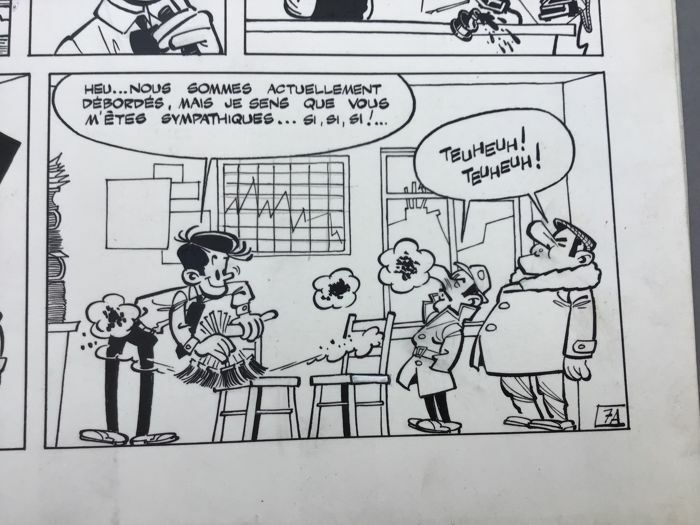 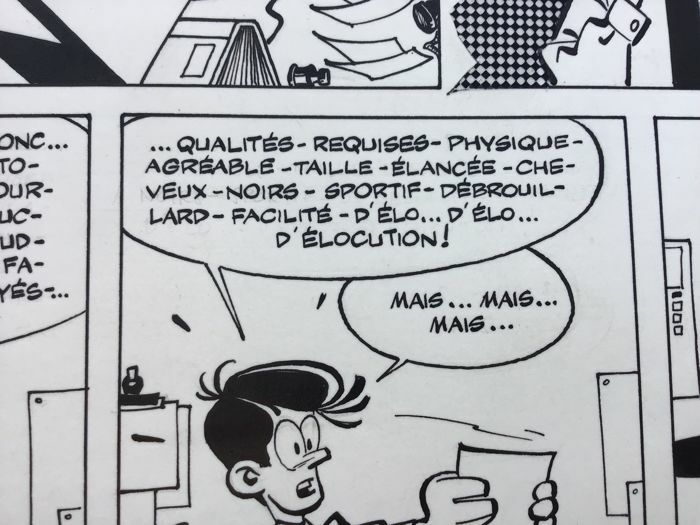 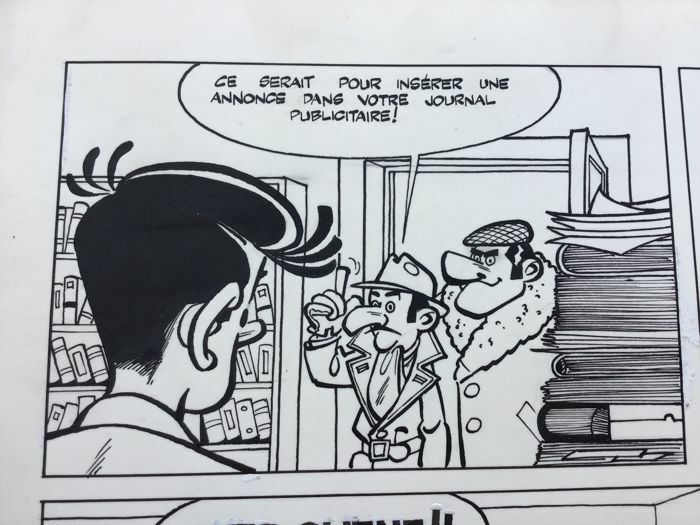 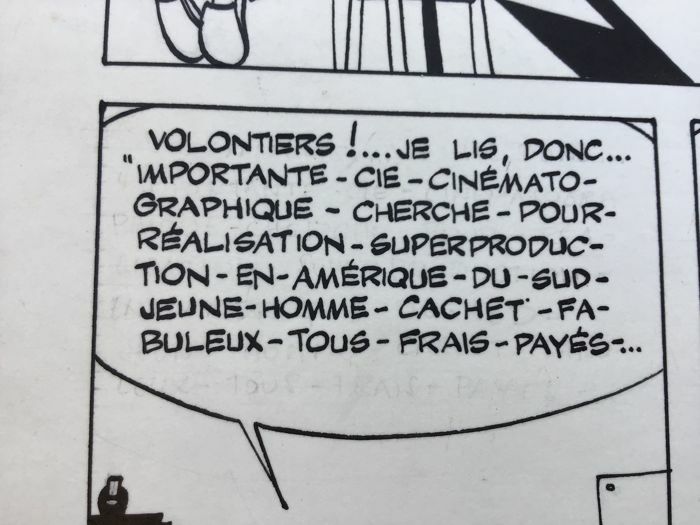 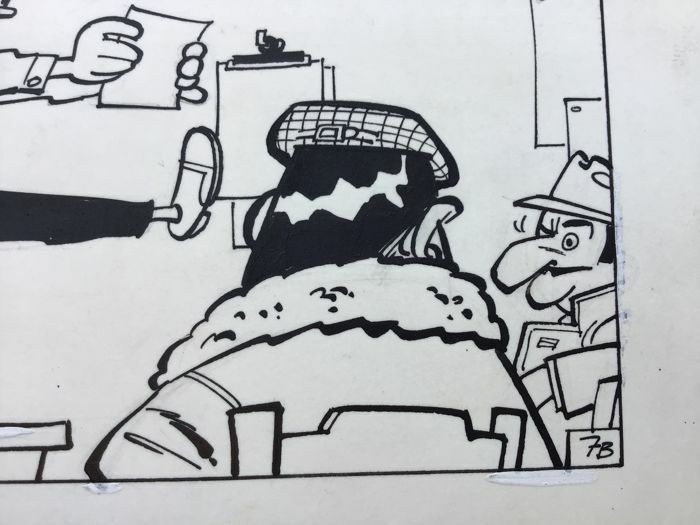 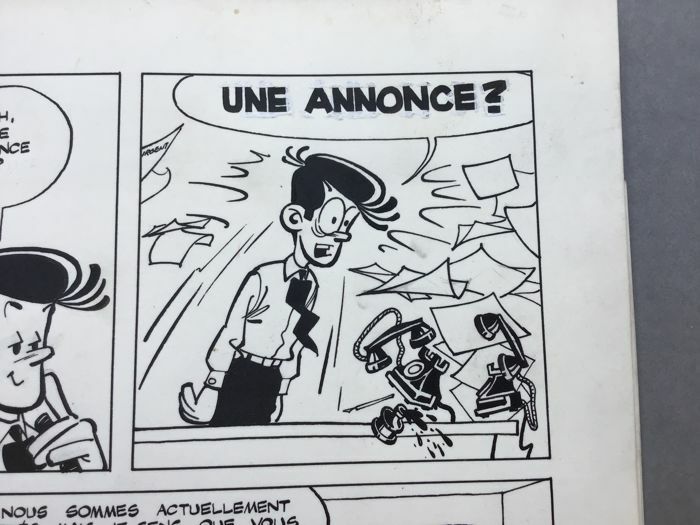 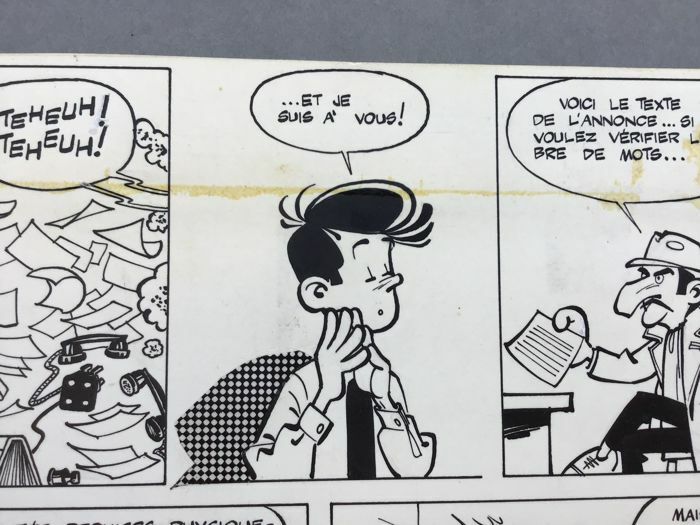 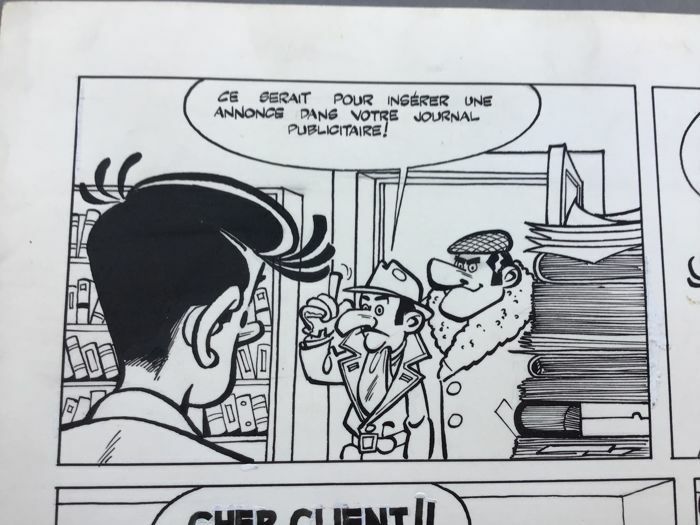 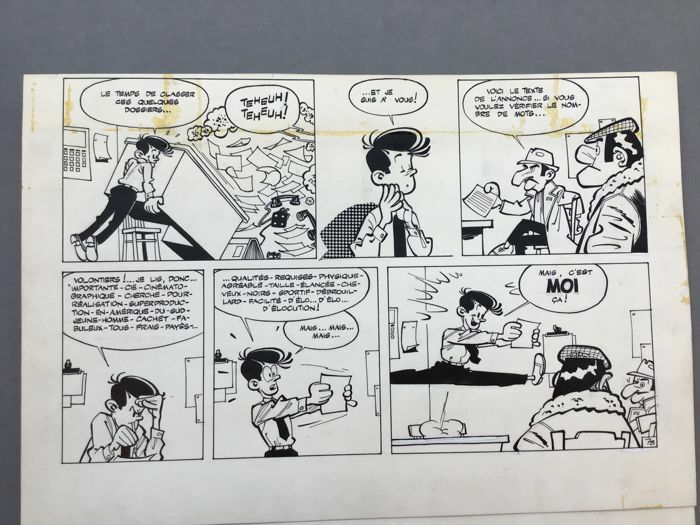 As such, we find in this original panel his graphic style of writing for certain letters... and his humour in the companion series that he created in the 1960s... before he found great success with “Gai Luron”. 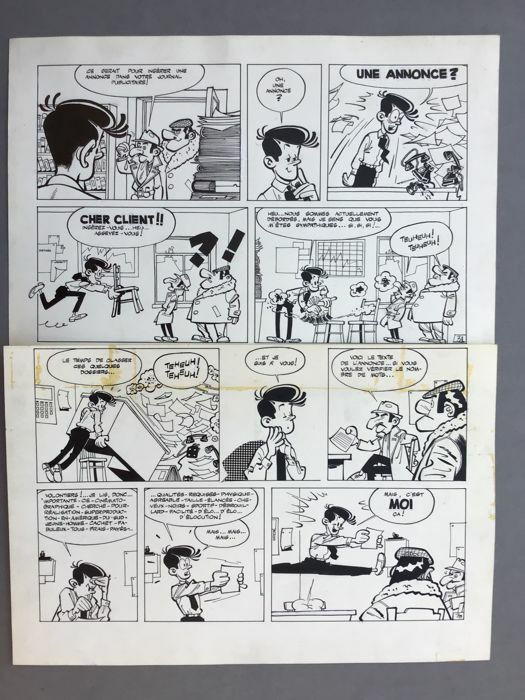 7 magazines in de verkoop . 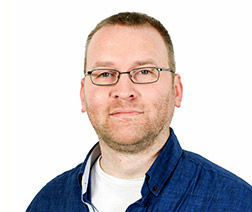 Slechts 6 op de foto. 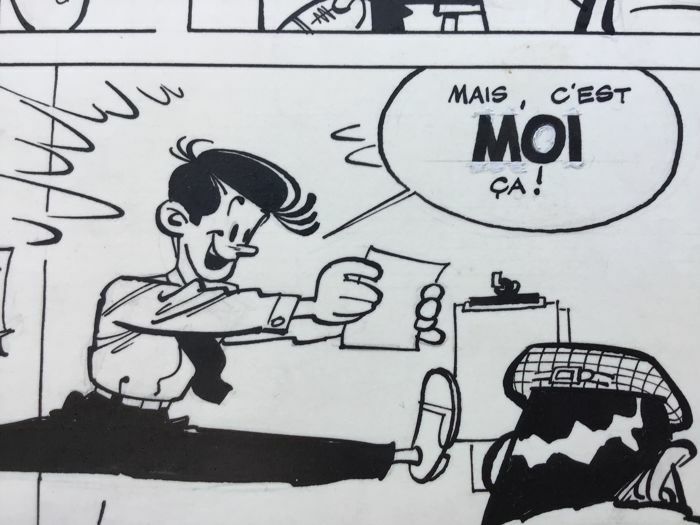 Het nummer dat niet op de foto staat , nummer 51 , mankeert een heel stuk van de cover en de rug is ook zeer slecht , kan geen toeval zijn ! 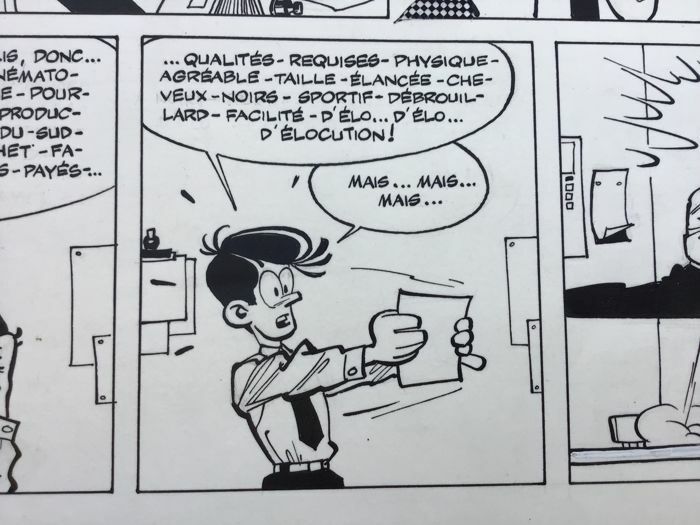 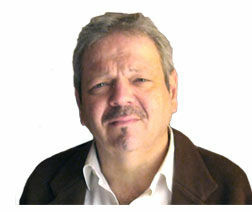 Envoi rapide et super bien protégé. 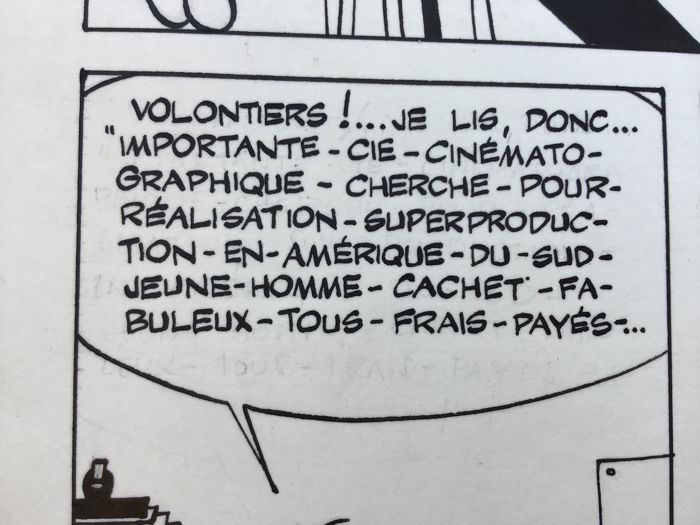 Lot correspondant bien à la description. 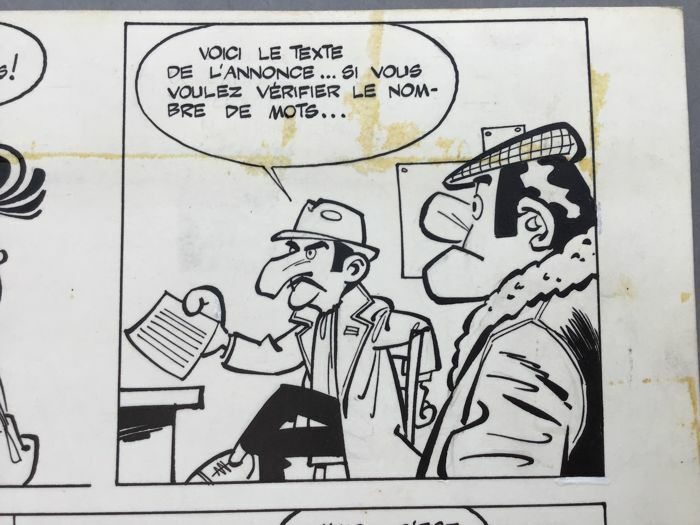 Un vendeur que je recommande.